MOSCOW (Sputnik) – German police have detained 11 men in the country’s west on suspicion of plotting terror attacks, prosecutors said as quoted by Bild on Saturday. 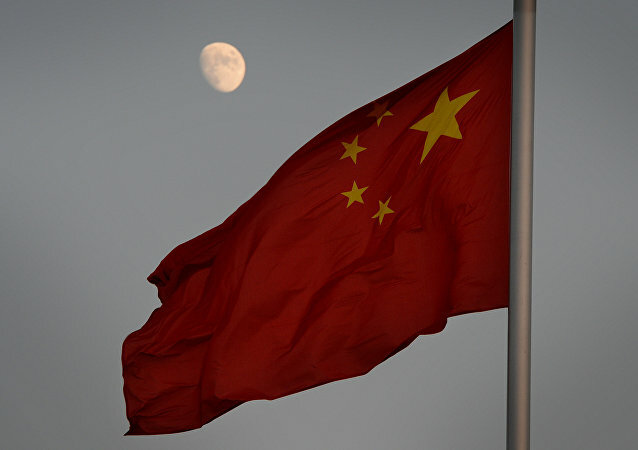 MOSCOW (Sputnik), Tommy Yang - Despite Beijing’s growing interests in regions neighboring Afghanistan, China is unlikely to be interested in replacing the US military's role in maintaining stability in the war-torn country, experts told Sputnik. Earlier, Col. Gen. Andrey Novikov, the head of the Commonwealth of Independent States Anti-Terrorism Center said that Daesh* terrorists were gaining a new foothold for its troops' deployment in Afghanistan and Pakistan instead of the territories lost in Syria and Iraq. Beijing and Kabul are poised to deepen military relations by sending troops from Afghanistan to train in China, according to the Afghan ambassador to China. The information from the British news agency Reuters about the alleged air strikes by Russian planes on Taliban militants in the northeast border area of Afghanistan does not correspond to reality, the Russian Defense Ministry said. 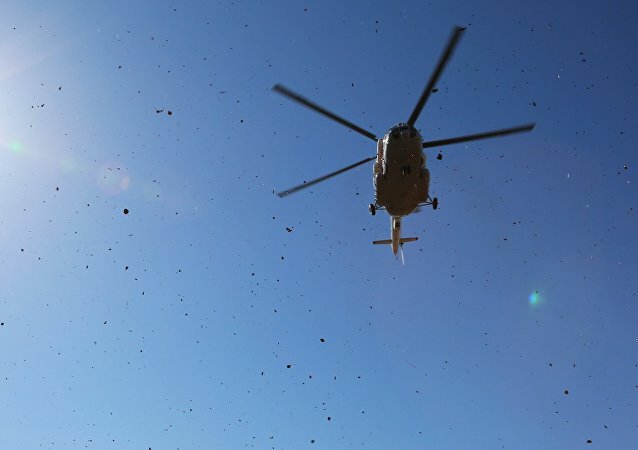 DUSHANBE (Sputnik) - Rescuers have evacuated 13 people on board the Mi-8 helicopter, which made a hard landing in the mountains of eastern Tajikistan, the Tajik emergencies committee told Sputnik. DUSHANBE (Sputnik) - Tajikistan's Prosecutor General's Office said in a statement on Friday it had left the "terrorist act" article as the only version of the foreign tourist's killing. 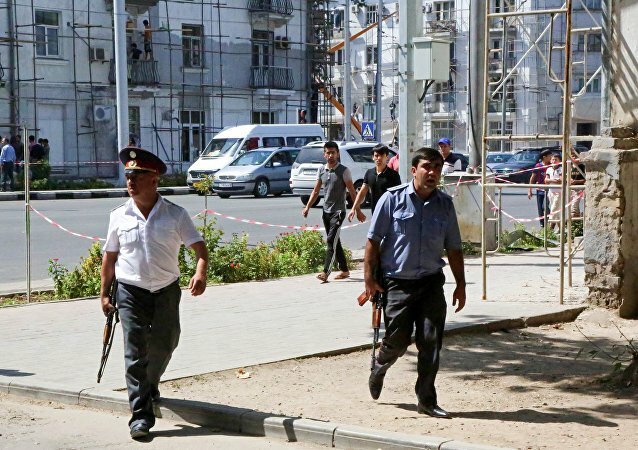 DUSHANBE (Sputnik) - Two foreign tourists, stabbed on Sunday while cycling through Tajikistan, remain in a hospital in Tajikistan’s capital of Dushanbe, a source in the Tajik Health Ministry told Sputnik on Friday. The Iranian Foreign Ministry summoned Tajik Ambassador in Tehran Emomzoda Nematullo to protest Dushanbe’s claims over Tehran’s alleged links to last week’s attack on tourists. 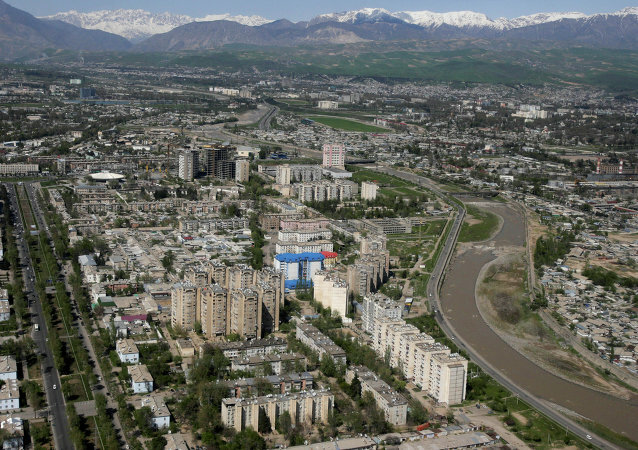 According to the Tajik State Committee for National Security, 14 members of a radical group that plotted to carry out a series of attacks in the country, including an assault on the Russian military base, were captured in February. 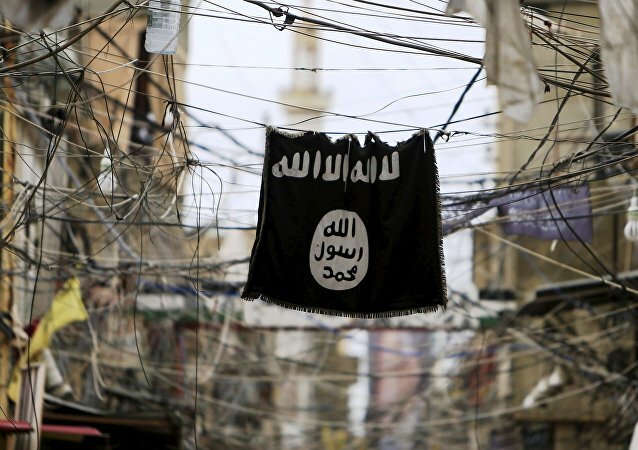 Daesh terrorist group has claimed responsibility for an attack in the Central Asian country on Sunday that killed four cyclists from the United States, Switzerland and the Netherlands, Reuters reported. 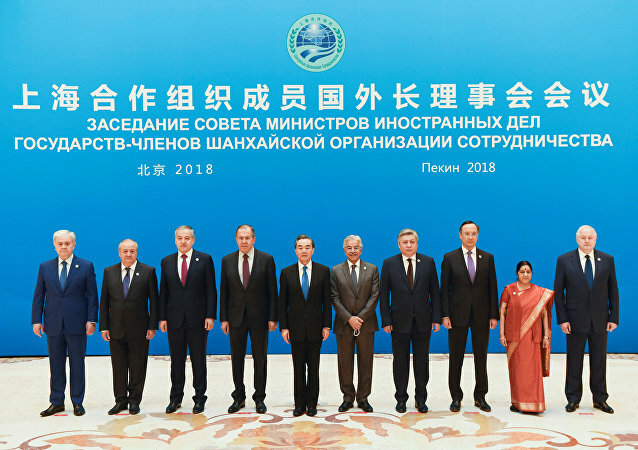 The 15th Meeting of Cultural Ministers of the Shanghai Cooperation Organization Member States was held in Sanya, Hainan province, on Wednesday and Thursday. Key discussions focused on achieving more in-depth and creative multilateral cultural cooperation. Iranian Deputy Foreign Minister Gholam-Hossein Dehqani criticized US policies in the Middle East, saying they are the main source of instability in the region. 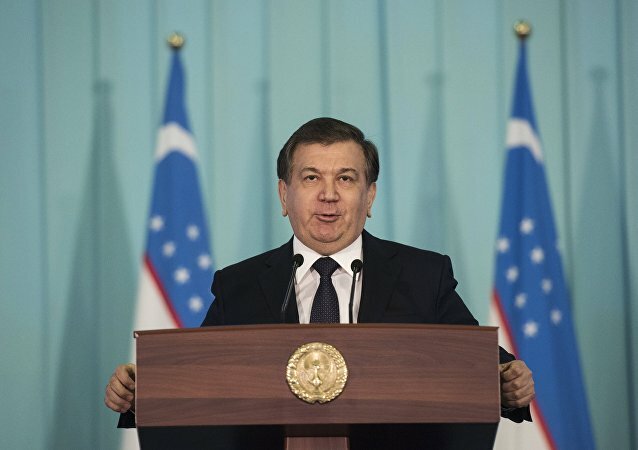 Uzbek President Shavkat Mirziyoyev is to make his first visit to Tajikistan on March 9 to 10, where he is expected to work to restore relations between the two countries, which have been on the upswing in recent years but were once deeply embittered. Donald Trump's recent verbal bombshell has not only offended entire countries; it’s also had the effect of engaging journalists worldwide in an unspoken competition for the wittiest possible translation of Trump's "s***hole" into their mother tongue. The Tajik Aluminium Company representative Igor Sattarov says that the country is going to increase the aluminium production to 300,000 tons by 2020. Tajik legislators have introduced a bill requiring women to "stick to traditional national clothes and culture," and the move has sparked controversy with some who argue that it is primarily directed against Islamic clothing. Lithuanian security forces have detained Tajik citizen Alisher Toshev in the Vilnius airport after deportation from Sweden, local media reported Thursday. Tajikistan has received $914,000 in humanitarian aid from Kazakhstan, the Kazakh Embassy in Dushanbe said in a statement Wednesday. Russian Ambassador to China Andrey Denisov said that China has invited the leaders of Guinea, Mexico, Tajikistan and Thailand to the upcoming BRICS summit.